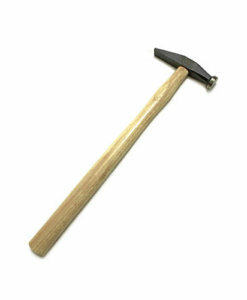 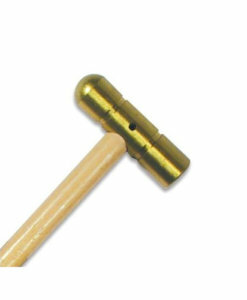 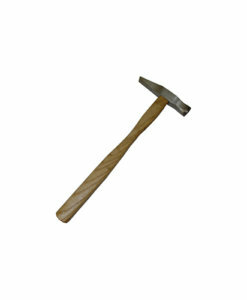 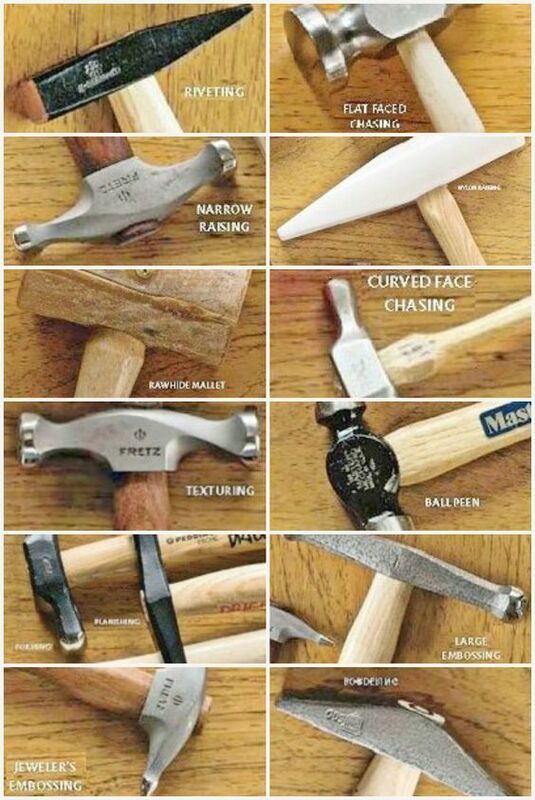 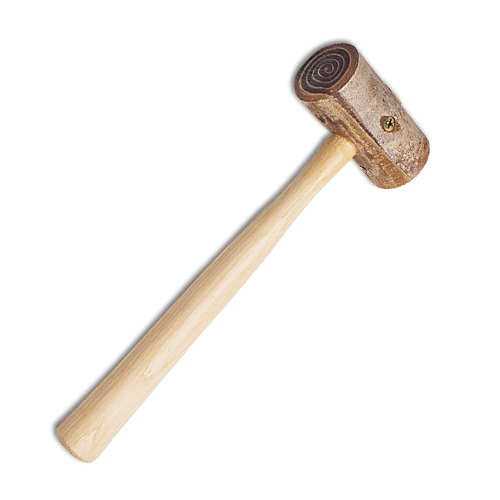 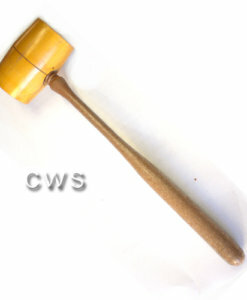 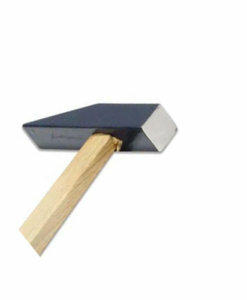 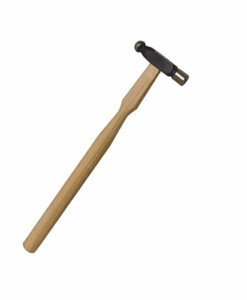 Rawhide mallets are made of tough, long-wearing, buffalo rawhide. 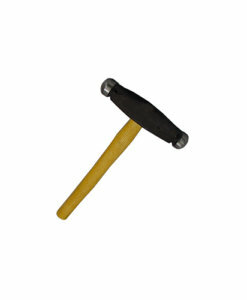 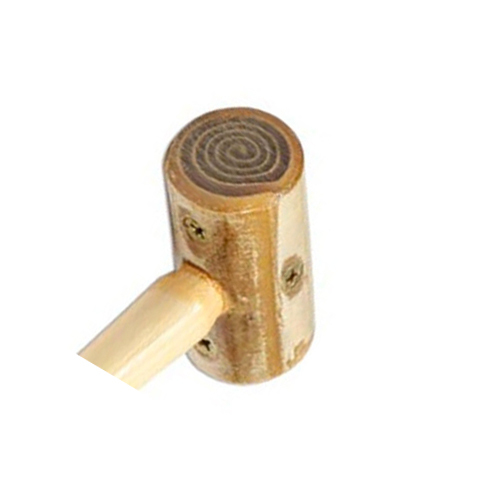 They’re ideal for use on broad-faced striking surfaces in a broad range of applications. 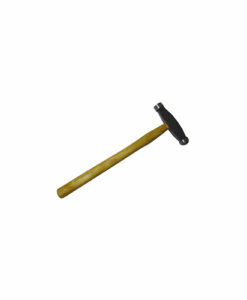 They will not damage or mare the surface you working on and so are great for giving a hard blow. 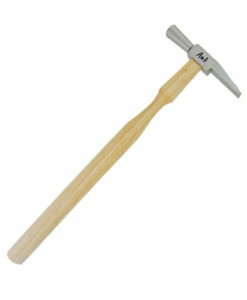 Great for using with the Bezel setting punch set.